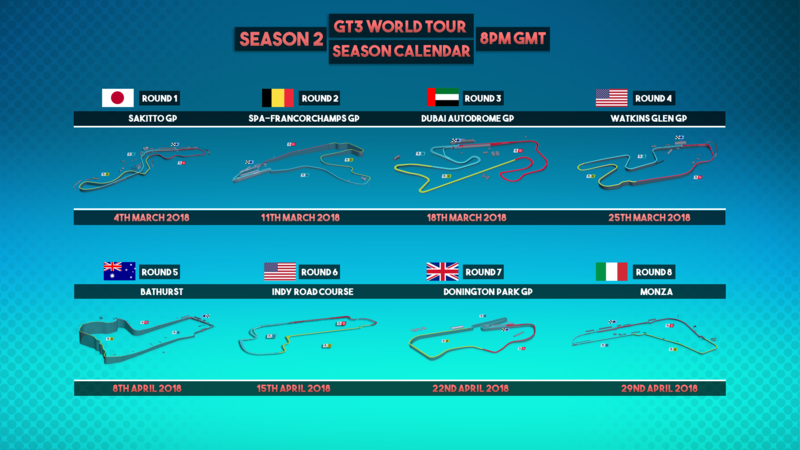 GT3 World Tour is back for another season after NWR Dragonlord took the Division 1 title and @moistpmql took the Division 2 title in season 1. Can they retain there titles this season? If you would like to participate in this championship please do the seeding run required to figure out which Division you will be in. 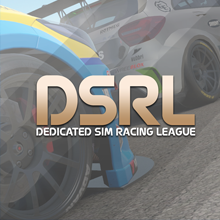 The seeding run will finish on the 25th February and then the car choice and team selection thread will become available and the results of the Divisons will be announced. There will be a cap on how many people can pick a set car to hopefully make variety. Car cap is 4 on a first come first served basis. So get the car you want quick. If you pick a car and dont turn upto to the first two races your car will be given back to be chosen again. Lobbys will start at 8:00pm GMT on the Sundays on the calendar. Please be on before the time at 7:55 so we can sort the lobbies quicker. 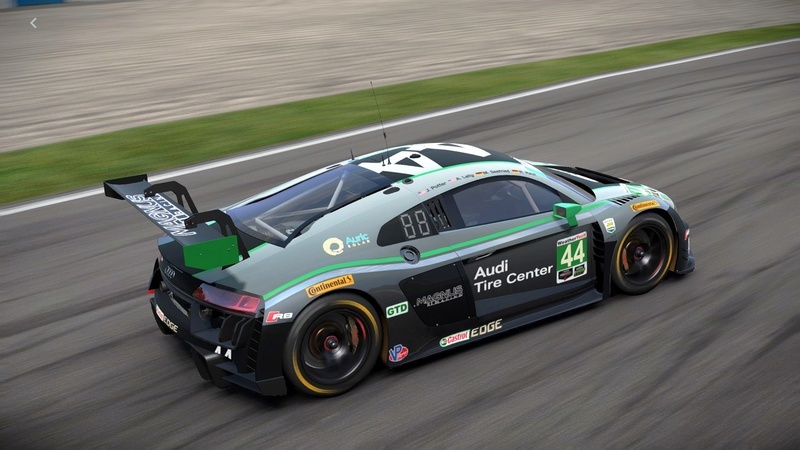 Each race will last around 1 hour and 10 minutes. Out for this season, Sunday is not the best time to me at the moment. Wish your all a good season 2, i keep watching the results and exciting who will win the title. Apologies - odbba11 out. I thought this was on AC, but it’s PC2. I don’t have PC2. @Odbball wrote: Apologies - odbba11 out. I thought this was on AC, but it’s PC2. I don’t have PC2.